Enables the one handed or those with poor dexterity to do up buttons. 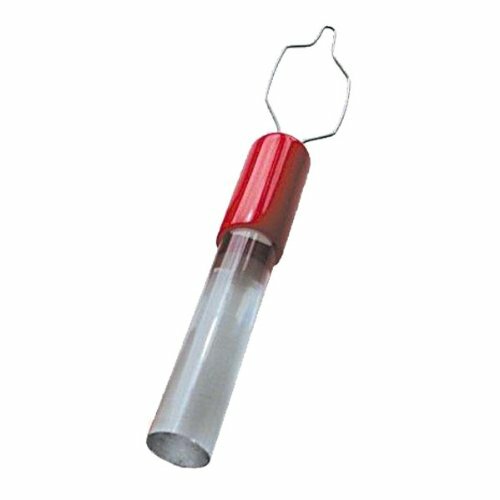 Made of easy to clean acrylic with a bright red end to assist vision. Designed to easily fit in a purse or pocket. Measurements: 6" long x 0.75" diameter Weight: 1 oz. View More In Zipper Pulls & Button Hooks.